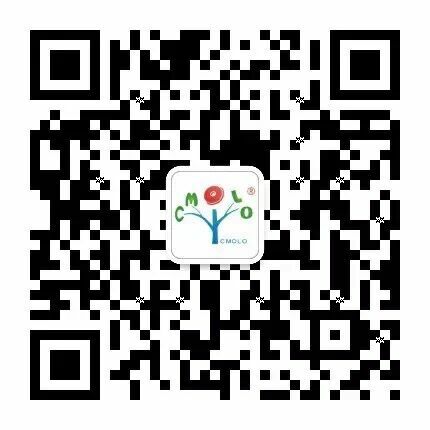 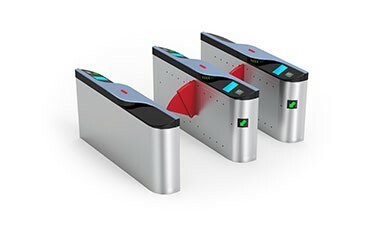 Smart City is Coming. 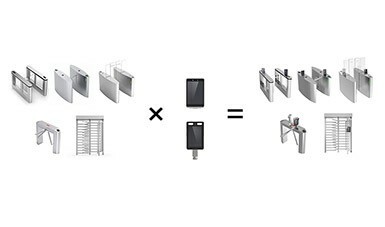 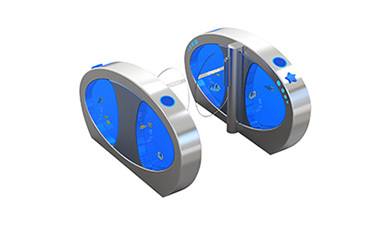 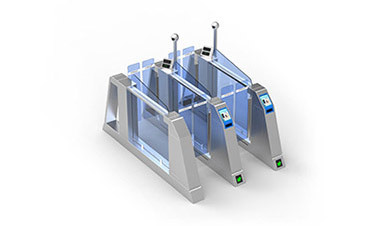 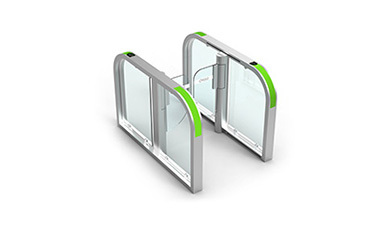 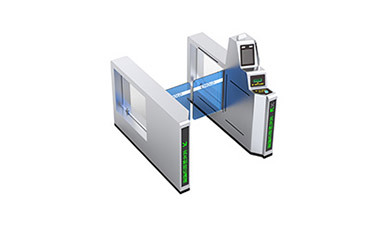 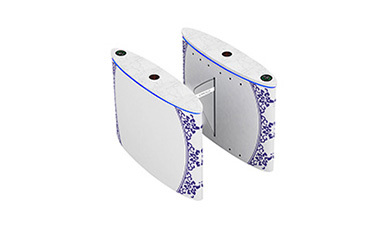 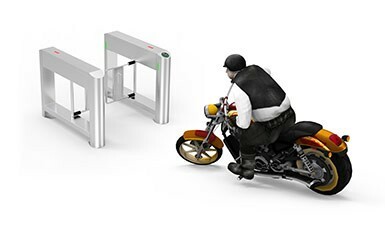 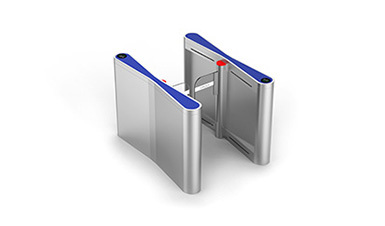 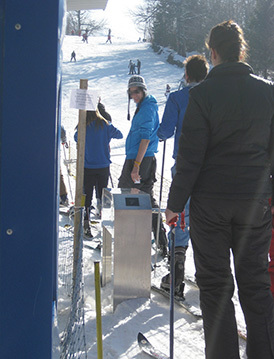 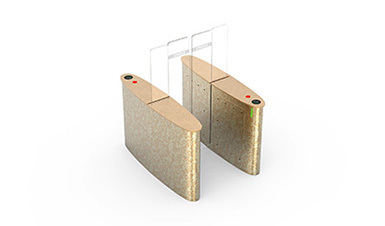 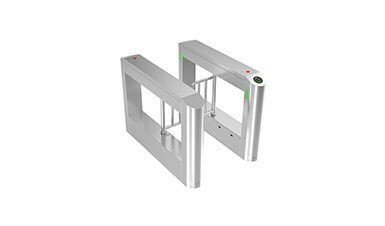 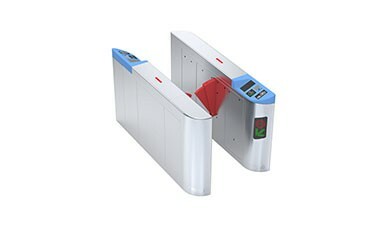 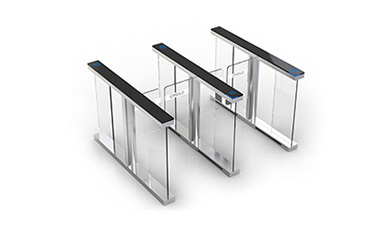 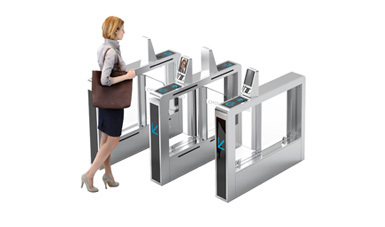 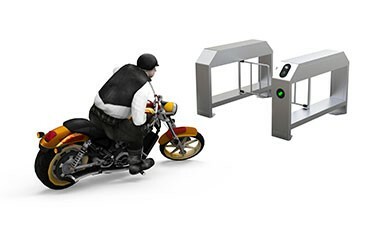 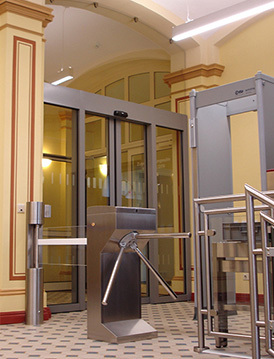 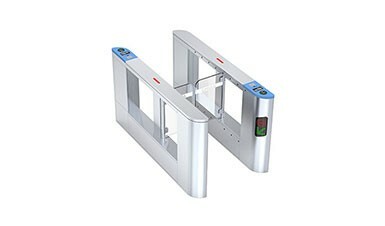 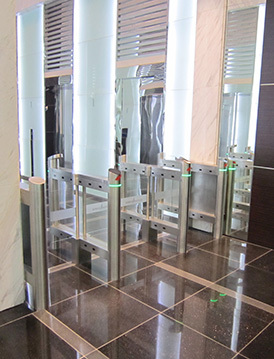 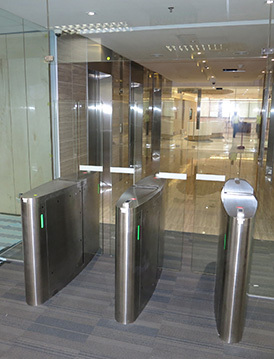 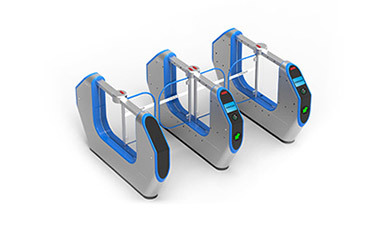 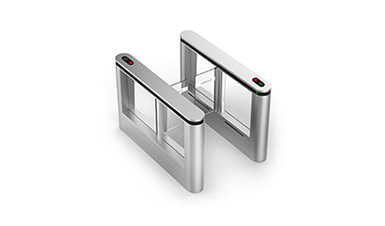 How Can Intelligent Turnstiles Assists in the "Smart Entry"? 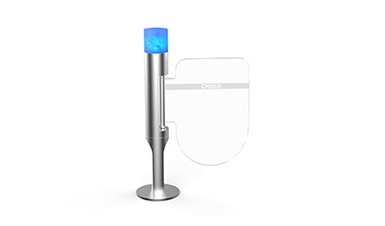 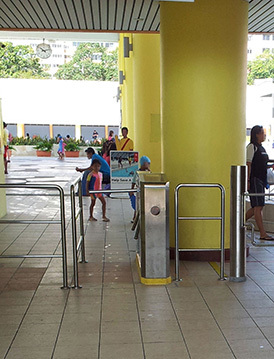 How is CMOLO subway turnstile particular about safety and stability?